Bay Area home shoppers hoping to take advantage of today’s historically low mortgage rates should ensure that their credit ratings are in fine shape, as lenders in our region require the highest scores in the country. Using data from the Urban Institute, CNBC compared average FICO scores for borrowers in more than 30 U.S. metro areas. The article also examined average loan-to-value ratios, defined as the percentage of a home’s value that a lender is willing to approve on a loan it issues. On one end of the spectrum is Detroit, where the average FICO score is 728, the lowest in the U.S. Homebuyers in the Motor City can expect lenders to approve a loan of up to 90 percent of a home’s value, tied for most in the nation. Urban Institute Researcher Bing Bai told CNBC that lower credit scores are common in distressed real estate markets with a higher percentage of lower-income buyers, who usually make smaller down payments. However, lenders will charge such buyers with riskier credit scores higher interest rates. In healthy and thriving real estate markets like the Bay Area, getting a mortgage can be more difficult. Homebuyers in San Francisco require average FICO scores of 770, higher than anywhere else in the U.S. San Francisco also has the nation’s smallest loan-to-value ratio, at 72 percent. Conditions are almost as tight in San Jose, with the average buyer needing a 766 FICO score and lenders approving loans that represent 74 percent of a property’s value. Oakland homebuyers need credit scores of 762 and typically receive loan-to-value ratios of 77 percent. CNBC points out that credit is currently much tighter now than it was during the housing boom 10 years ago. And it doesn’t appear that lenders are going to loosen their purse strings in the near future, with 90 percent of respondents to a June Fannie Mae survey reporting plans to keep their credit standards the same. Americans having been slowly and steadily improving their credit ratings over the past decade. 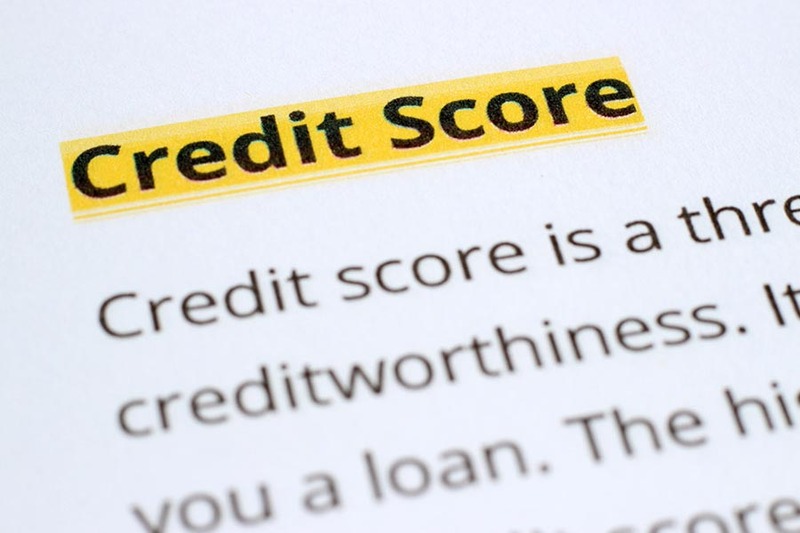 FICO’s guide to understanding its credit scores puts the average national score at 695 as of April. In October 2005, the average American had a score of 688 according to a FICO blog post. Serious delinquencies — accounts that are more than 90 days past due — have been falling over the past few years, which FICO says has been almost entirely driven by the real estate sector. 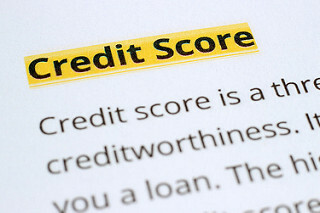 Prospective homebuyers should check their credit scores well in advance of the purchase process and take steps to improve them if they might not pass muster with a lender; FICO’s website offer tips for managing and repairing credit scores. Previous PostPrevious Why Are So Many Alameda County Homes Selling Above Asking Price?